Let’s face it- technology is making travel a lot easier for us. With one touch of a button we can book a flight, a hotel, and order a cab to take us to the airport. Yes, it really is that easy. But if you find yourself still thinking of using a travel agent, or cutting out images of places that you want to visit, then we have the list of all lists for you. That’s right- there is an app for everything these days. From pulling together a list of places, and things you want to do from experts or recent travelers to finding WiFi when you get to a new location. Before a holiday begins, (and as soon as a holiday is over), those with wanderlust will love to spend time with Trover – the ‘visual bucket list’ app that allows you to plan, share, and contribute to a community of like-minded travellers and holidayers. Billed as the ‘treasure map of your life’ – Findery, created by the founder of Flickr, connects you with other travellers who have been to the same place as you in the form of location-specific notes. In your home city, or in a foreign city, get inspired by famous or personal moments everywhere around you. With a focus on finding cheap flights, SkyScanner helps customers search hundreds of airlines for the best deal – and its unique graphs and fuzzy search make searching for flights fun. 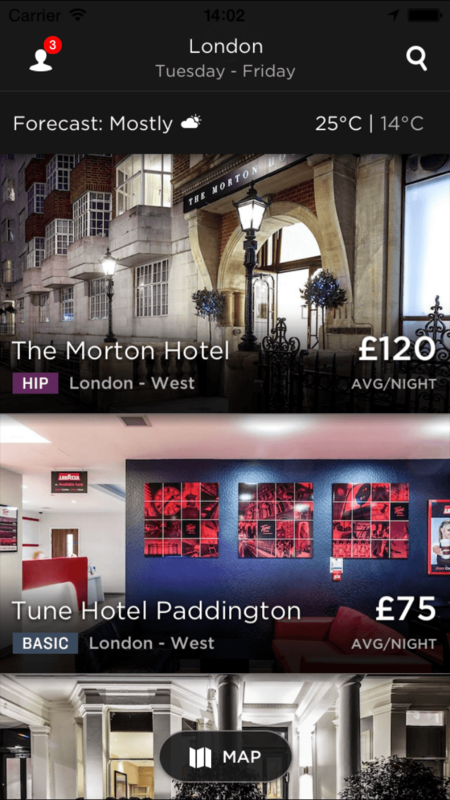 If you’re looking for alternative accommodation, and perhaps want to stay somewhere more authentic than a hotel, the Airbnb app is slick, fast, and full of inspiring locations to stay you may never have thought of. Also, you can get $25 bonus by using our link if you haven’t used Airbnb before. Ever just want to take off to a city and not worry about having toresearching the proper hotel rooms? Want your hotel room to meet certain standards so you know that you’re walking into something that isn’t a disappointment? Want to be able to book up to a week in advance? Well, Hotel Tonight is for you! 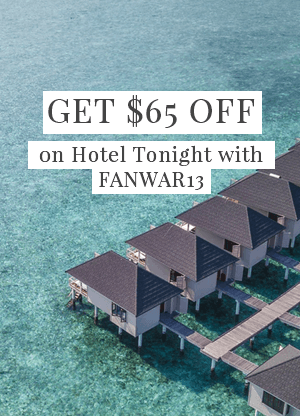 Use fanwar13 to get a $25 credit on your first booking! Yelp suggests places to eat based on your location, cuisine preference, and price, and lets you browse the experiences of other users who’ve blazed the trail before you. CityMaps2Go lets you save comprehensive, detailed street maps of a place, lets you bookmark and annotate the maps, and gives you guides and destination suggestions, all without requiring an internet connection. Operating in 144 countries worldwide, this app will let you find a wifi hotspot in almost any place that has it. Finding public wifi makes it easy to send emails, share photos, look up directions, or check reservations on the go – without having to go back to your hotel.